Last month, the USOC scrapped its plans to make Boston the 2024 bid city and entered talks with Los Angeles. LOS ANGELES — Los Angeles and the U.S. Olympic Committee have struck a deal that will make the city America’s 2024 Olympic bidder pending approval by the city council next week. If the council approves the deal at a meeting Tuesday, the USOC will announce Los Angeles as its candidate, a person familiar with the process told The Associated Press. The person spoke to the AP on condition of anonymity because the negotiations have not been publicly announced. Last month, the USOC scrapped plans to make Boston the bid city and entered talks with Los Angeles. On Friday, a city council subcommittee approved the pact and sent it to the full council for a vote. The International Olympic Committee has set a Sept. 15 deadline for cities to enter the race. The IOC will pick the host city in 2017. Rome, Paris, Hamburg, Germany and Budapest, Hungary are already in the mix. 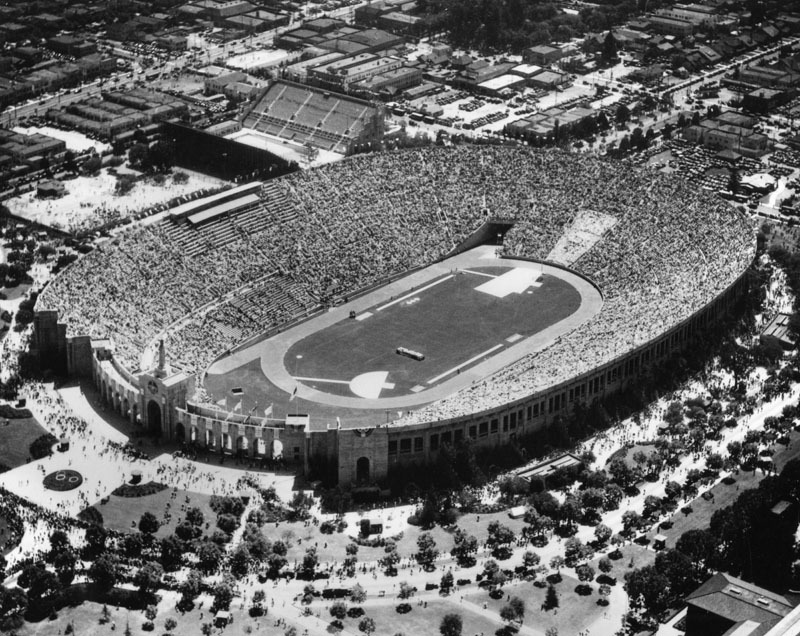 Los Angeles is trying to join London as the second three-time host. 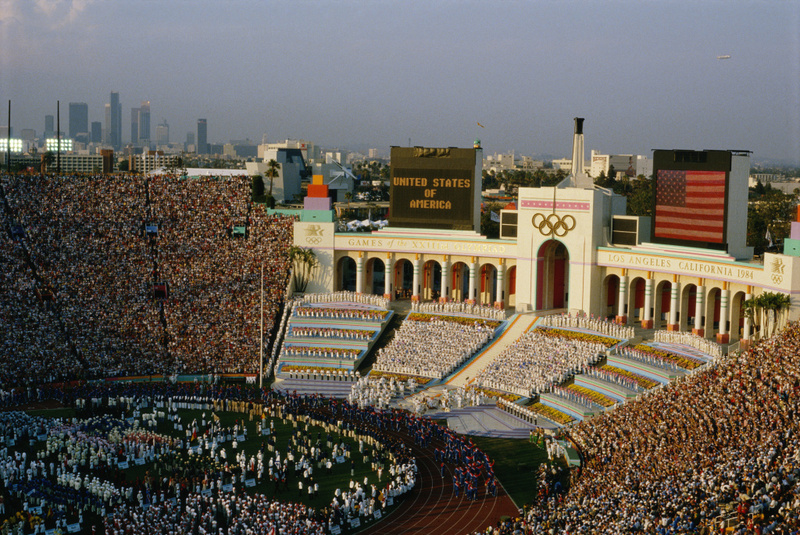 The United States hasn’t hosted the Summer Games since 1996 in Atlanta. 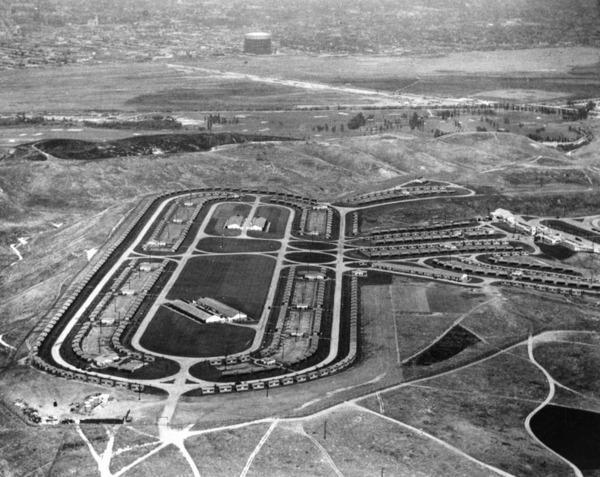 Last week, the city unveiled some details of a plan that puts the price tag of an L.A. Olympics at $4.1 billion and projects a $161 million surplus. 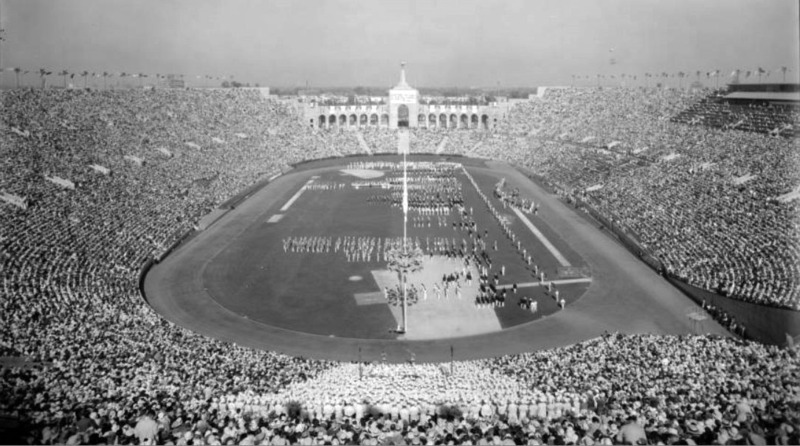 In choosing Los Angeles, the USOC cited polling data that showed more than 80 percent of the city’s residents liked the idea of hosting an Olympics. 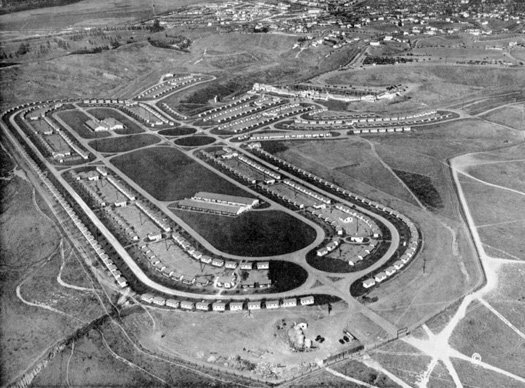 It’s a far cry from Boston, where approval marks couldn’t break out of the 40s. Still, there have been questions about cost overruns, and some city councilors want to build in safeguards assuring taxpayers won’t be on the hook for potential debt. Mayor Eric Garcetti will have to sign an agreement with the USOC to keep the bid on track, and the city council wants to ensure it will be included in the process over the next two years.